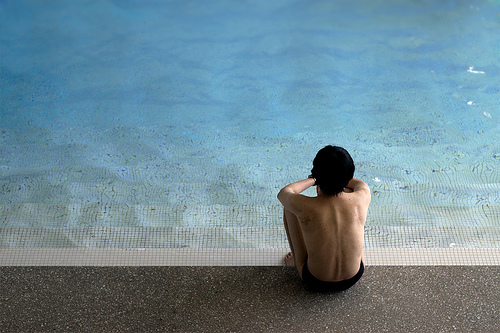 The summer months increase the risk of childhood drowning. The weather is at its warmest, and many people in the San Diego area enjoy swimming at the beach and in pools throughout the area. However, it is extremely important to keep a close eye on children when they are near the water to prevent drowning accidents. According to arecent article from San Diego News 6, the last week of August saw six near-fatal child drownings in San Diego County. According to Oseana Bratton, a nurse at Rady Children’s Hospital, “six cases of young children nearly drowning in a 48-hour period may seem like a lot, but it’s not that uncommon this time of year, and there’s plenty more hot weather ahead.” Are parents and caregivers keeping an appropriately watchful eye?